PALATKA — In 2016 pro fisherman Rick Clunn won the Bassmaster Elite Series on the St. Johns River. 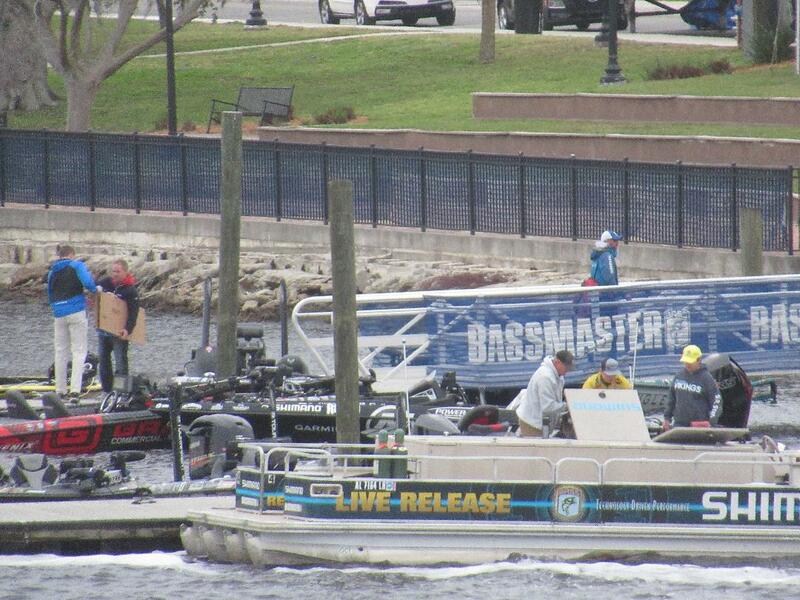 On Sunday he did it again, winning the 2019 Power-Pole Bassmaster Elite at St. Johns River. When he won in 2016, Clunn was the oldest fisherman ever to win a Bassmaster Elite Series. The Ava., Mo., resident, now 72, this weekend proved he’s still got it. He took the $100,000 top prize catching bass totaling 98 pounds 14 ounces. Clunn was one of 75 anglers on the St. Johns for the four-day tournament. Final stats showed the 75 caught 158 five-bass limits and hauled in 893 bass. Total weight: 2,927 pounds, 8 ounces of bass. Coming in second was Chris Johnson from Canada with 95-2. He’s in his first year. Next was Mark Melendez, a Kentucky pro, with 95-1.